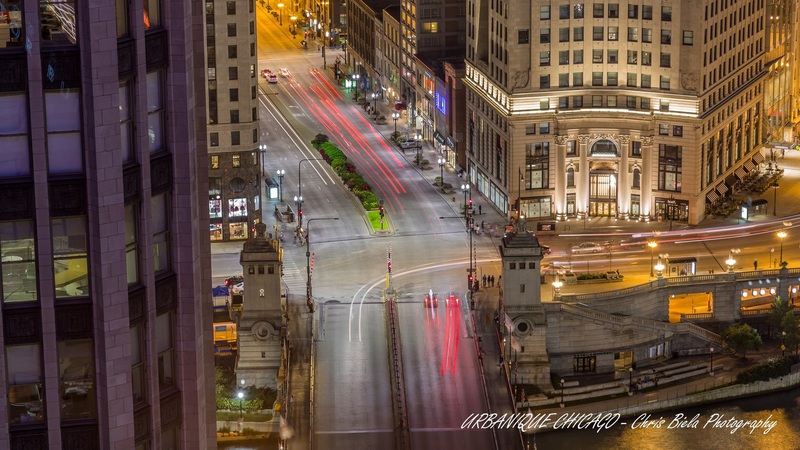 Amazing time lapse video of Chicago from Chris Biela. I started preparing for this project last year but actual pictures began in January since we did not get much snow last winter. So I would say about 8 months of shooting and collecting pictures. 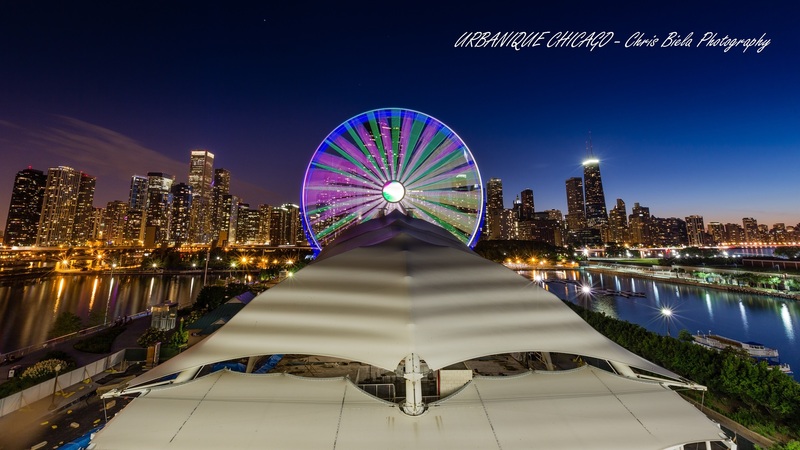 I wanted to cover a lot of events throughout Chicago that is why it took so long. 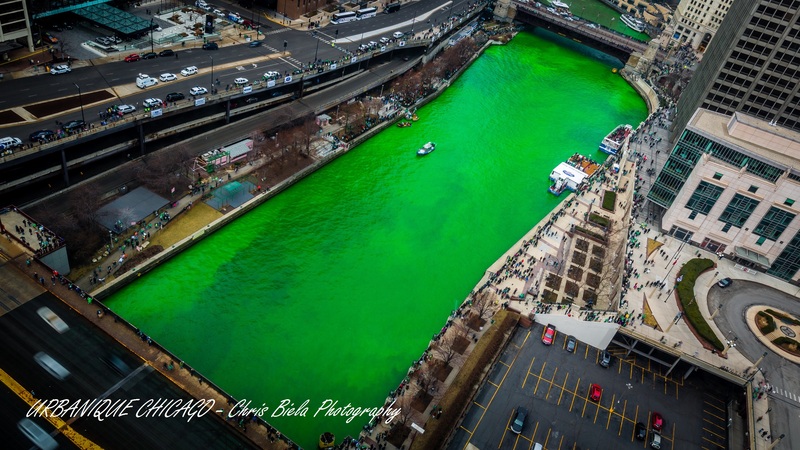 First big event was St. Patrick’s Day river dyeing green. It was shot specifically for this project but I decided to release it on Youtube since it came out so well. Ideas for angels and some specific point of view came to me down the road. 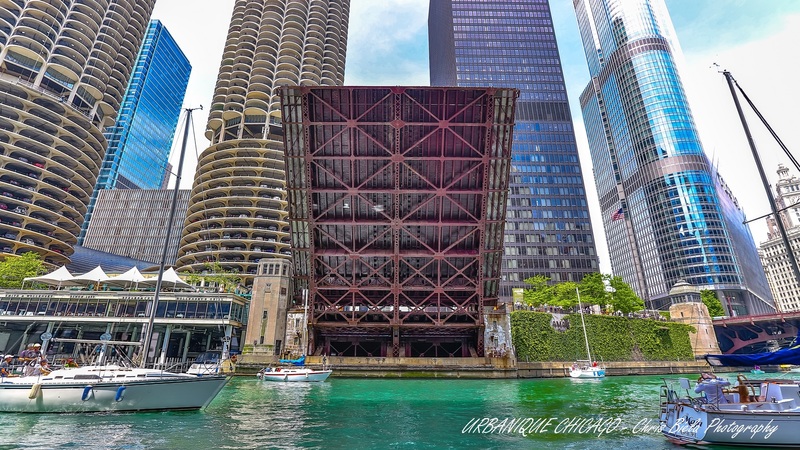 There is so many great time lapses of Chicago and I had to take it to the next level with picture quality, interesting POV, movement and editing. Viewer expectations nowadays are so high that it had to be unique. Editing started in July when I found the perfect licensed music for the project. 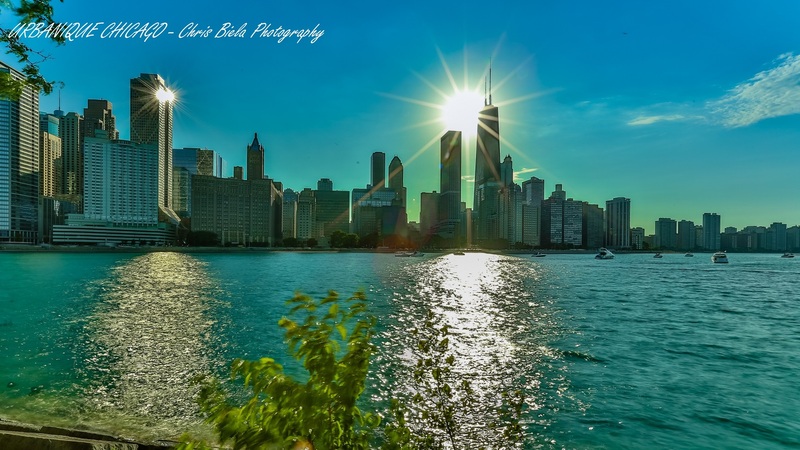 I did not want to rush it and wanted to cover Air & Water Show, full moon, fireworks at Navy Pier etc. Piece by piece I was putting it together and it started to look good so I was hungry for more. I finally had what was in my plan and here it is. It has been a very long journey on the streets of Chicago but definitely it’s definitely satisfying. If you have any questions feel free to contact me. Also here is Chris’s full description from Youtube. 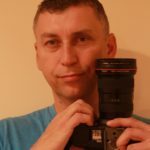 Also check out some of his photographs from his video at the end of this article. 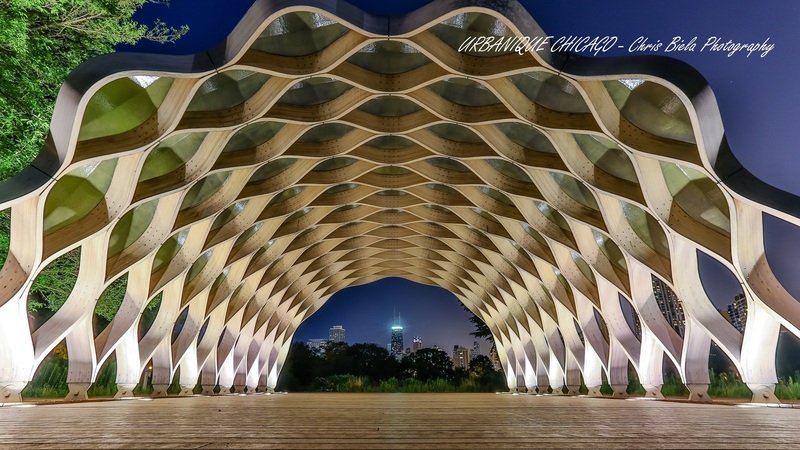 “Urban landscape and Unique architecture create this amazing city. 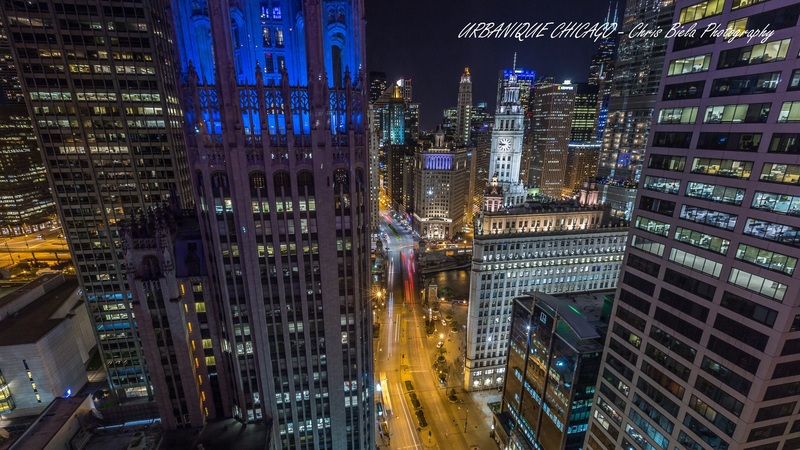 This time lapse journey throughout Chicago took over 8 months to shoot and collect clips. The whole project required a lot of sacrifice and time. 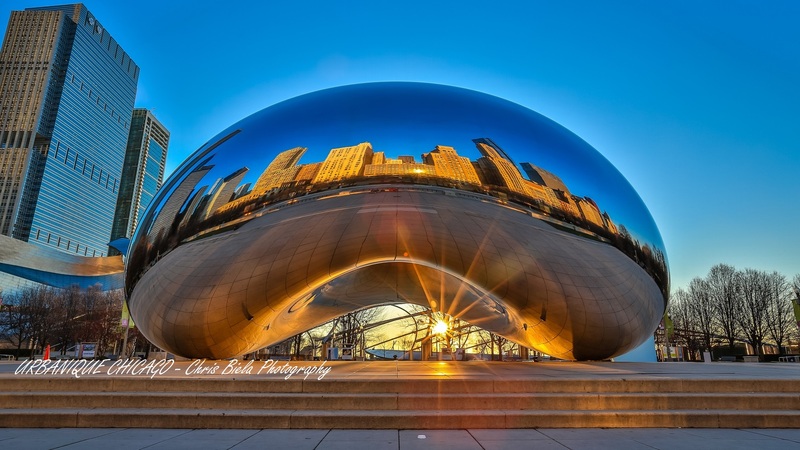 My goal was to capture some of the cities well known events like ST. Patrick’s Day “river dyeing green”, Air and Water Show, Navy Pier fireworks, Bridge lift and boat run, sunrise under the “Cloud Gate”, three times full moon during summer time, new ferries wheel, NHL Draft Town etc. There is much more going on in the city and it’s impossible for me to capture all, but that is a beauty of it. Thankfully I was able to discover some nice places with beautiful views of the cities skyline thanks to very nice people working in all locations I had plans to take pictures from. Down the road someone asked me if I’m not scared to shoot pictures at night. Now I can say it was a little scary in some places, but overall Windy City is surrounded by helpful and kind people so, I did not run in to any problems. The biggest challenge wasn’t freezing weather, snow, rain or super hot summer. Managing time between family and full time job is hard task and sometimes I feel like I loose something. The journey has not been easy but the sacrifice paid off and I’m very proud of the final outcome. Another big thing always is to find right music. With so many websites to go through and all kinds of music I finally chose this fast and refreshing sound by Top_Red_Music “Orchestra”. Licensed through Envato Market. I shot over 250 clips for this project with over 65K stills and number of hours post-processing. 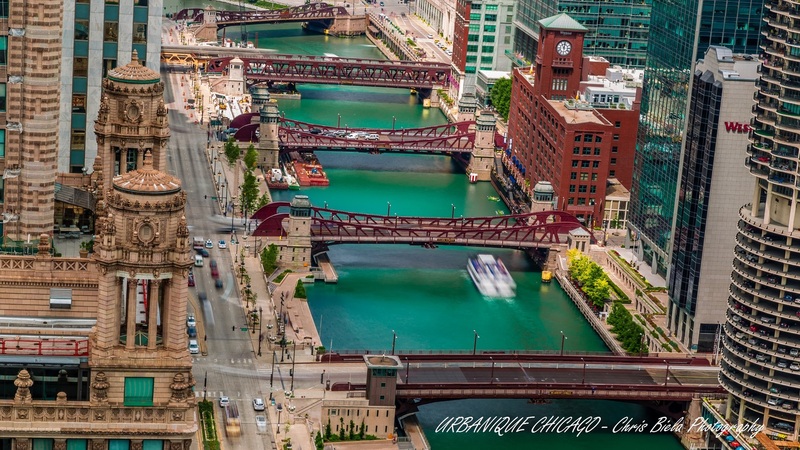 Welcomed in many places, kicked out from one:), after few parking tickets, countless parking fees, miles on the foot with heavy bag I finally introduce you to URBANIQUE CHICAGO. 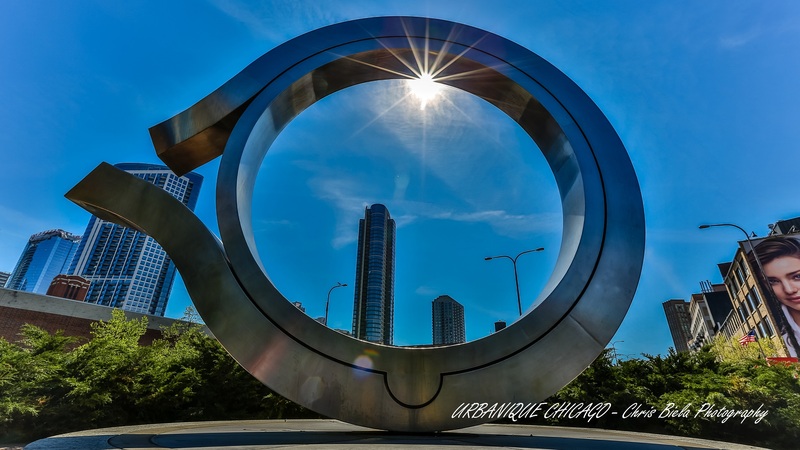 Chicago is very welcoming city and I would like to send a special thanks to Sheraton Chicago, London House Chicago, Continental Hotel Chicago, Holiday Inn Chicago, Very nice lady at the top of Hard Rock Hotel Chicago, Wyndham Chicago and many, many more. Shot with Canon 5D Mark III. Manfrotto tripods. Edited in Sony Movie Studio 13, Lightroom 5, After Effects. Day to Night sequences done with Promote Control. 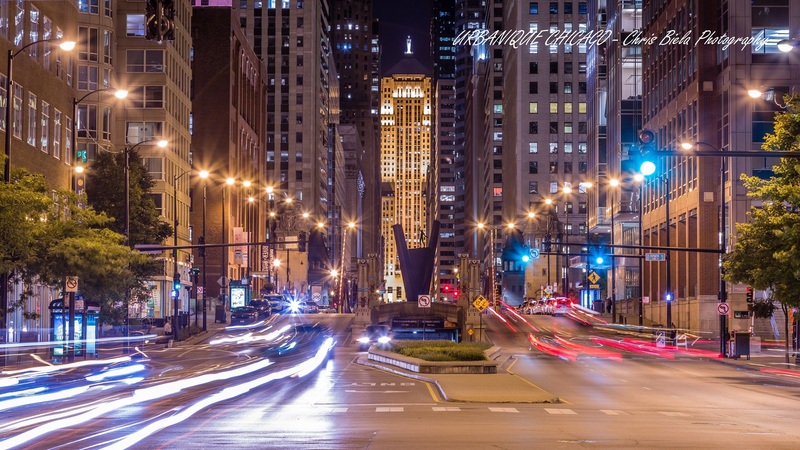 2 Comments on "Amazing Time-Lapse Video of Chicago"